...which I'm sure also applies to other commands. Is there a document compiling such matches? If not, how about we compile them here? So far, I can think of the following. I may or may not be right with some of them, but I hope it illustrates my point. The objective is to avoid using low-level TeX commands unless absolutely necessary. And even if it were necessary, confine them inside macro definitions. I imagine this to be community wiki. So one matchup per answer. A big-list community wiki answer has been started below, categorized according to problem domains. Feel free to edit and/or add problem domains and matchups. A TeX --> LaTeX matchup means that they tackle the same problem domain, so one or more TeX commands may match one or more LaTeX commands. 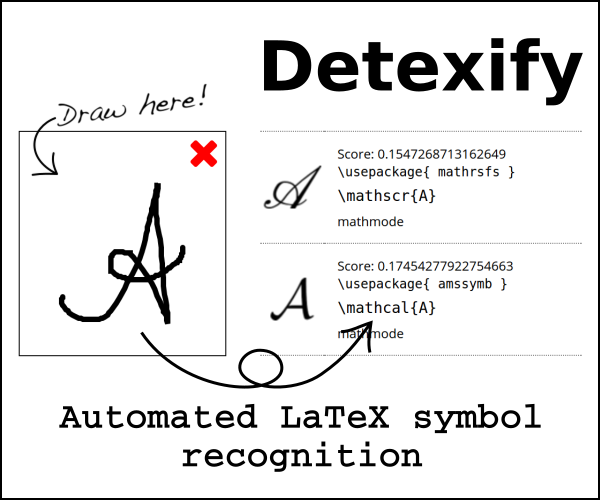 Also include with your answer the reasons (or a link) explaining why the LaTeX alternative is better as a high-level implementation. On the left are TeX commands, on the right are LaTeX commands with similar functionality. For commands with a scope, i.e. including grouping, LaTeX provides \newenvironment and \renewenvironment. For what it is worth, the nag package will warn you whenever you use a TeX command instead of a LaTeX one. Good way to learn which commands are deprecated outdated and superseded (quoting the nag documentation). Not the answer you're looking for? Browse other questions tagged macros best-practices big-list or ask your own question. Why does amsmath print a warning about a foreign command? TeX within a LaTeX document? Is it possible to automatically replace commands shortcuts with the corresponding TeX commands?